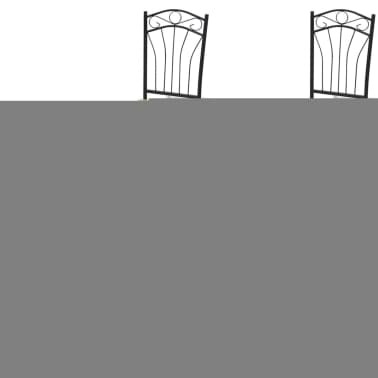 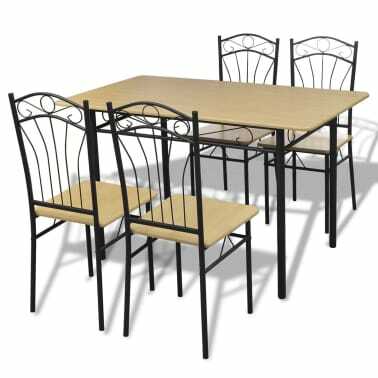 Seat height from the ground: 17"
This dining set, consisting of 1 table and 4 high-quality chairs with a simple design and romantic decorative details, will be a great choice for your dining room or kitchen. 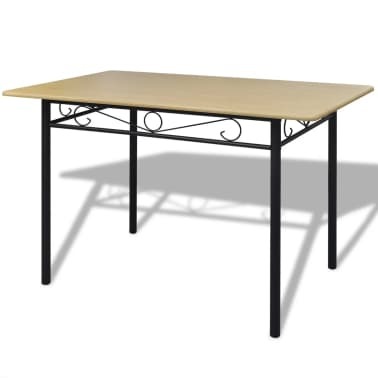 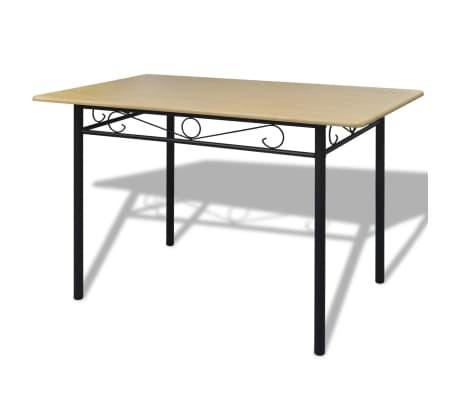 Made of strong MDF with solid steel legs, the dining table is very stable and durable. 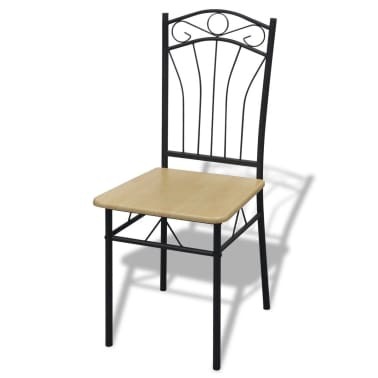 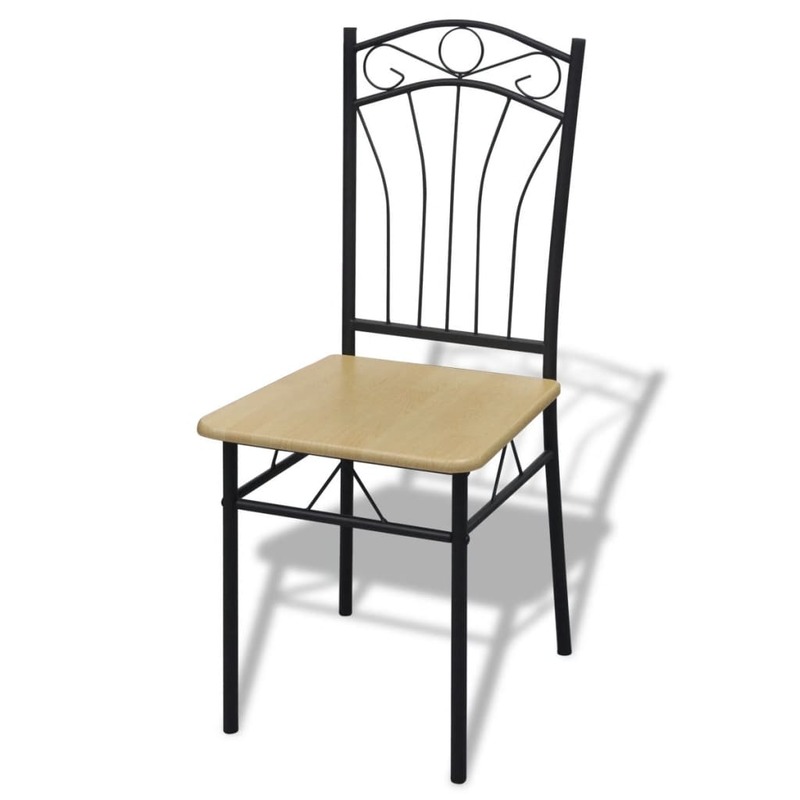 Thanks to the high-quality steel frame, the chairs with their decorative backrests are also very sturdy. 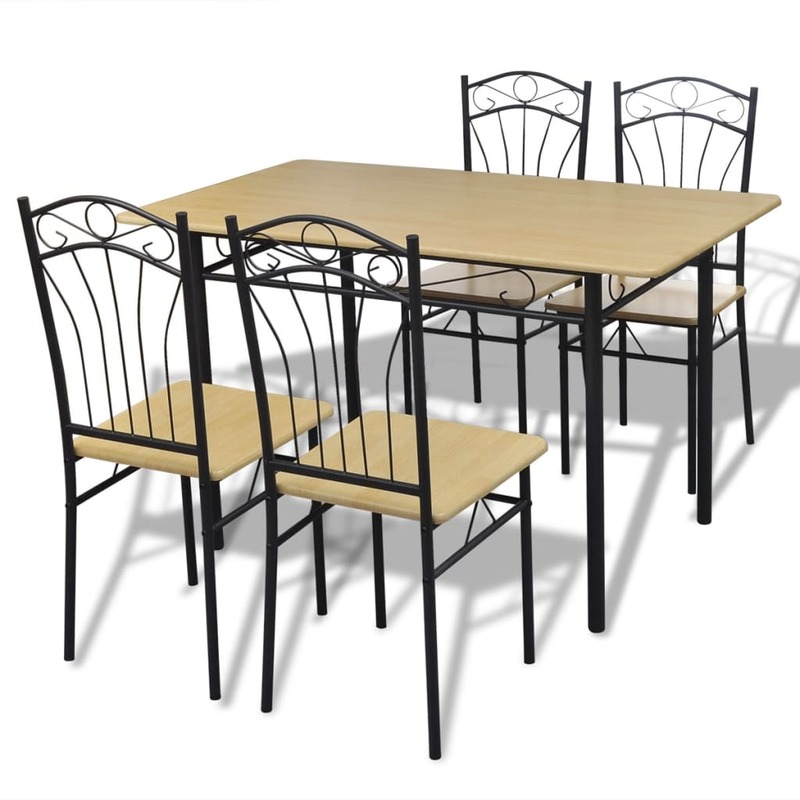 This dining set is very easy to clean with just a damp cloth. 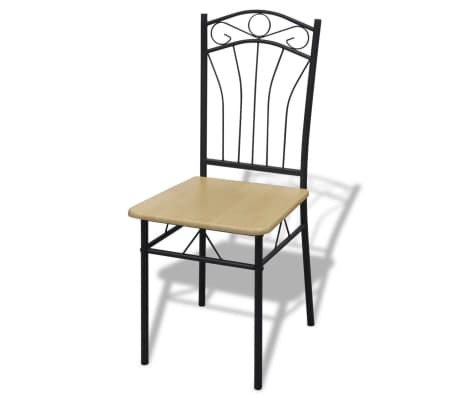 Assembly is really easy. 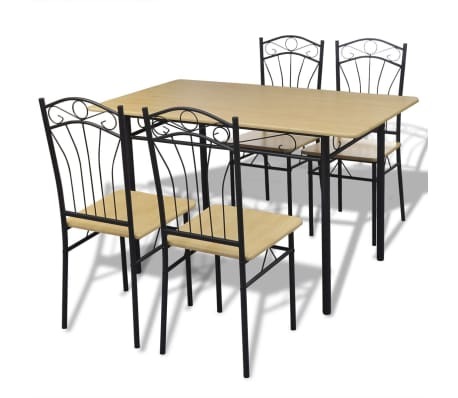 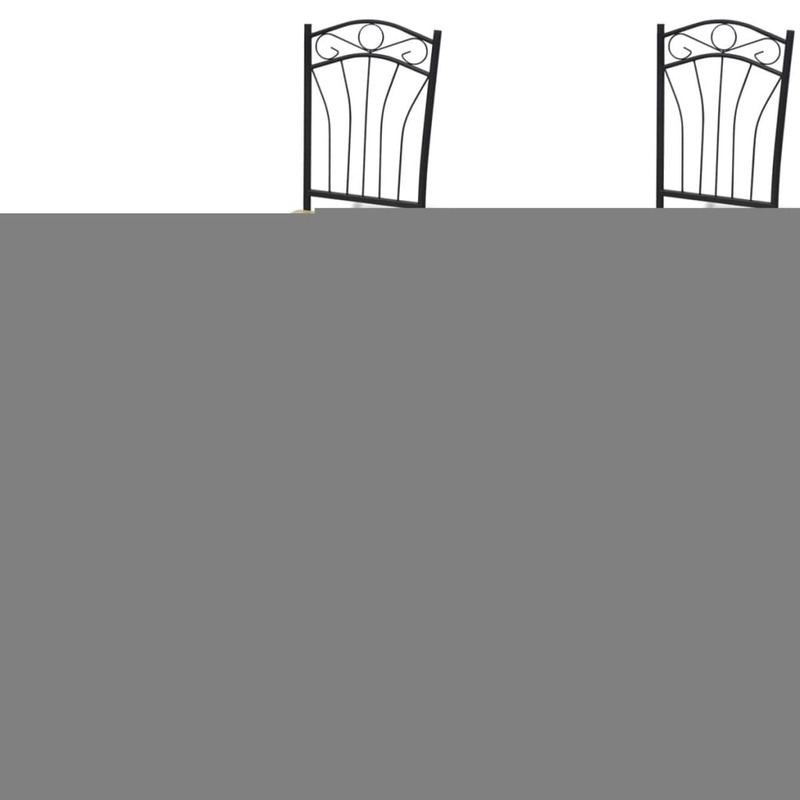 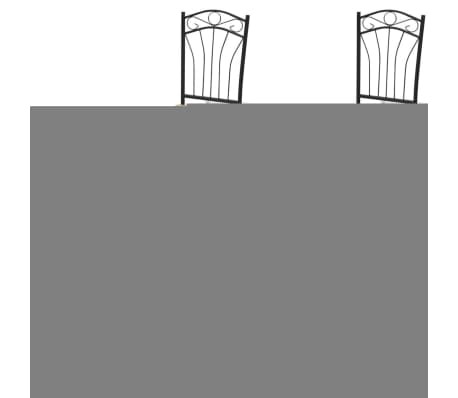 Delivery includes 1 table and 4 armless dining chairs.